Fix Blurry photos, Sharpen Misfocused Imaged, Fix Camera Shake & Motion Blur. 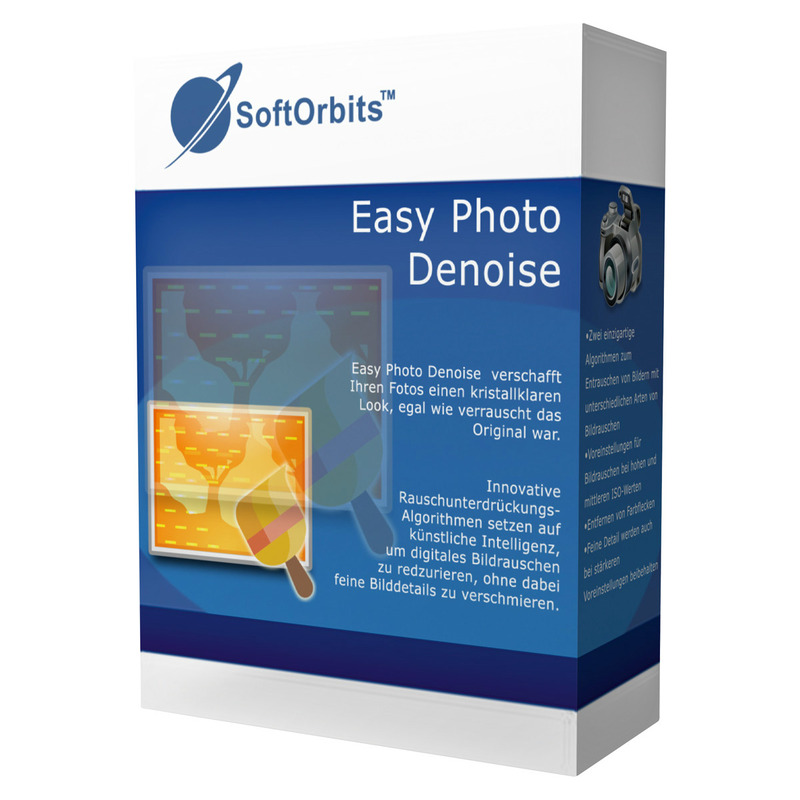 Get SoftOrbits Easy Photo Unblur 2 with a full version license key for free in our software giveaway of the day. You are taking a photo… timed it right and captured that unique moment… only to find out later that the shot is misfocused. Nothing is more painful than throwing away a unique photo because of a slight focus error. A missed opportunity? Not if you use Easy Photo Unblur! With artificial intelligence algorithms, SoftOrbits Easy Photo Unblur 2 analyzes your image to detect misfocused objects or motion blur pattern, applying a smart fix instead of oversharpening the entire image. SoftOrbits Easy Photo Unblur 2 uses a handshake reduction technique that is different from what many other tools do. Instead of simply slapping the Unsharp Mask filter over your image, the tool applies smart techniques to detect the pattern of handshake blur and applies its magic to fix that particular pattern. Reduce Blurring: Remove blur from the image and fix focus. Image Correction: Adjust photo’s brightness, contrast, color, and other parameters. Batch Mode: Remove noise from multiple images in a batch mode. Image Preview – Image preview area displays the current image. Original Image: See the original image. Navigation pane allows you to Zoom in or Zoom out your image. Add Files: Click to add one or more files. Print: Print the current image. File information: View Exif information. Reduce blurring – reduce blur and fix out of focus photos. Batch Mode – remove noise from multiple images. Easy Photo Unblur needs any computer where you can launch Windows 2000, XP, Vista, 7, 8, 10. Not sure if SoftOrbits Easy Photo Unblur 2 does what you need? Try it out now. Please feel free to download SoftOrbits Easy Photo Unblur for Windows here. 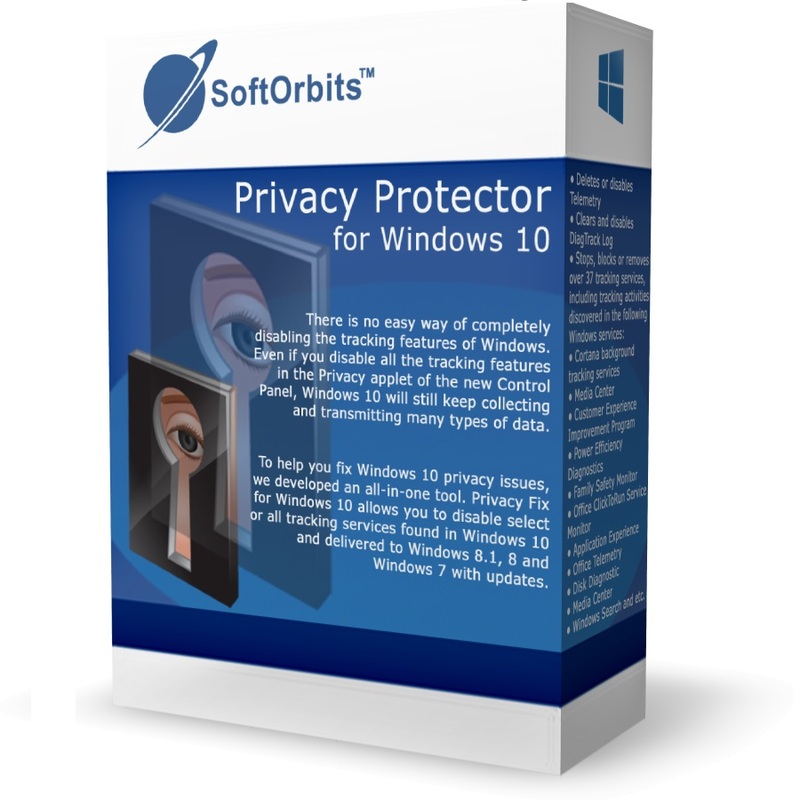 This image unblur & sharpen tool by SoftOrbits has been tested professionally and we are assured that no viruses, Trojans, adware or malware contained. 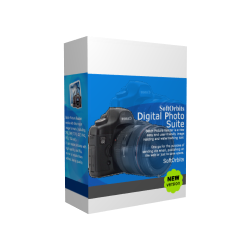 SoftOrbits Easy Photo Unblur 2 retails for $49.99, But, on our website, The Software Shop, you can save on your purchase of its license key with a discount coupon code. SoftOrbits Easy Photo Unblur is also available now, so you can get it for free in the “Software Giveaway” section tab below. This offer is available for a limited time! SoftOrbits Easy Photo Unblur Giveaway is available now for a limited time. Request your personal full version key to permanently and fully activate the software. 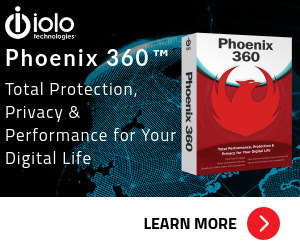 Install it, and use the license key you've got. Please Report if SoftOrbits Easy Photo Unblur Deal / Discount Coupon / Giveaway has a problem such as expired, broken link, sold out, etc. 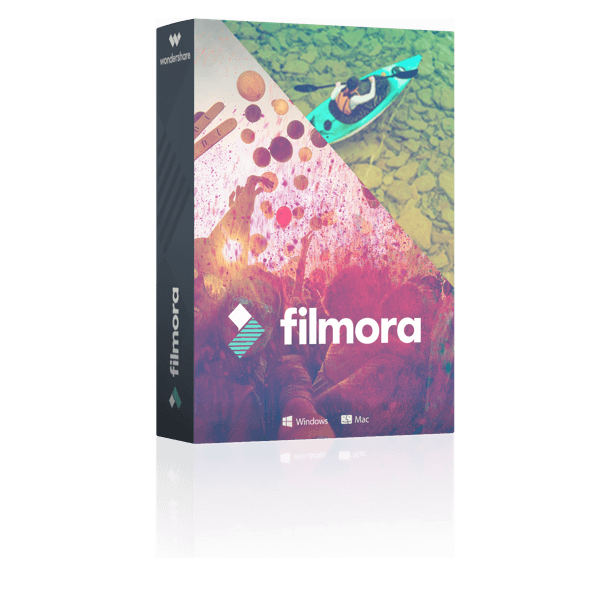 100% Giveaway on FlipHTML5 - Flip Book Maker Platinum Plan - Convert PDF Magazines, Brochures into Stunning Flipbooks.